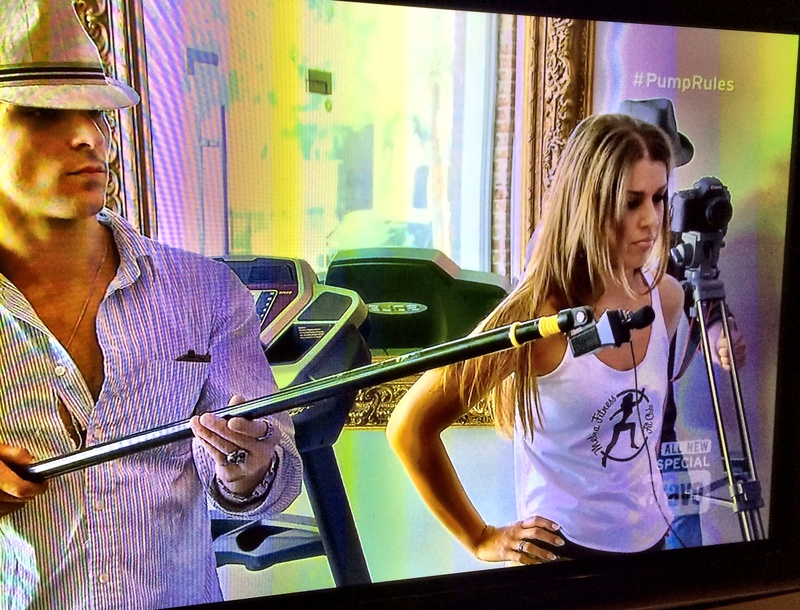 Melina has been featured on Bravo TV’s Vanderpump Rules as Jax Taylor’s trainer a number of times; Once as the trainer he met in Cabo, the second during the production of Jax’s fitness app. Melina Christidis' first show. Placed 7th out of 23 in the novice category!